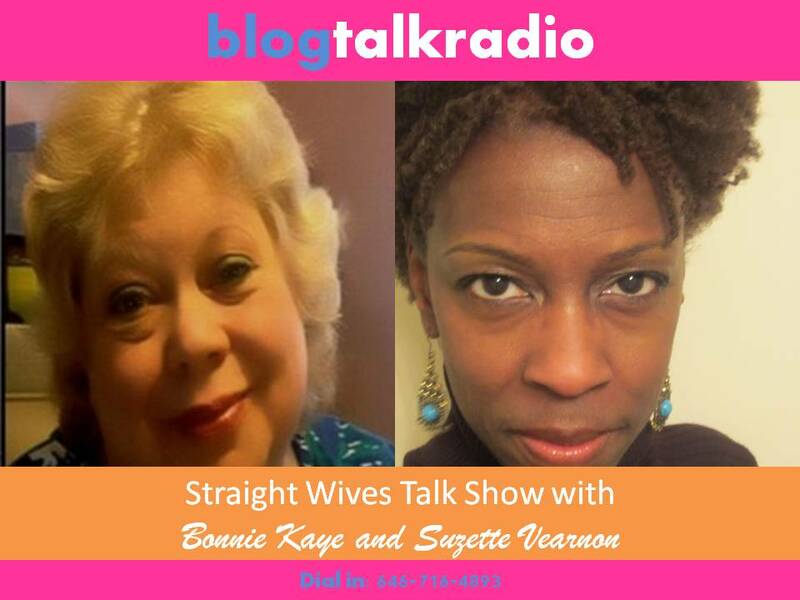 Bonnie Kaye and Suzette Vearnon cohost Straight Wives Radio Show. The show is held weekly, however Suzette is a regular the first Sunday of the month. It’s a hard-hitting show that explores the complexities of straight women married to gay men.